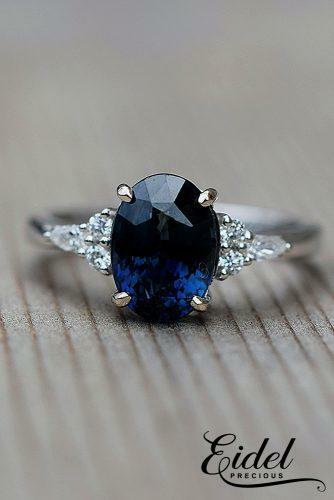 Take a look at this romantic engagement ring (Photo 1) leashed with deep colored sapphire. 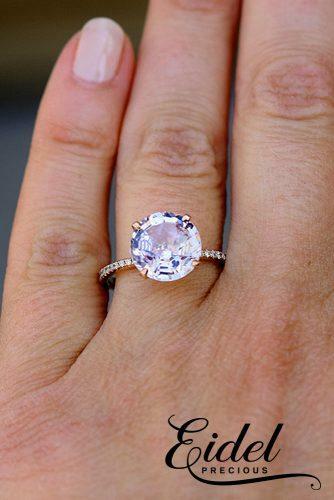 She will say “Yes!” to this engagement ring (Photo 2) with sparkling jasmine green sapphire. 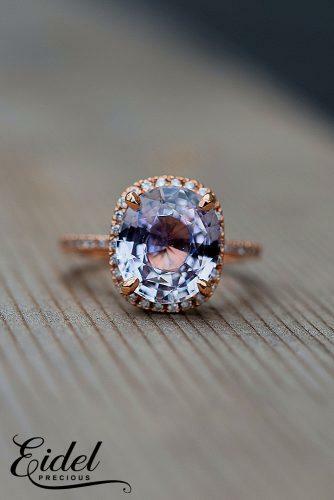 This stylish apricot sapphire ring (Photo 3) will melt her heart. 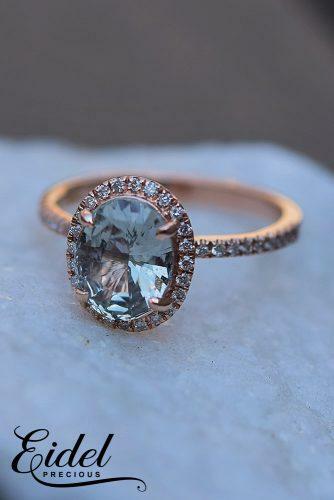 You will inspire her even more with this engagement ring (Photo 1) in rose gold. 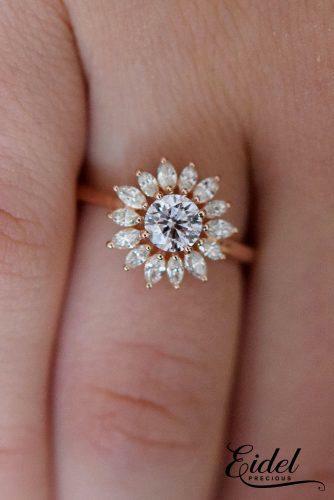 This simple white gold engagement ring (Photo 2) was created for tender girls. 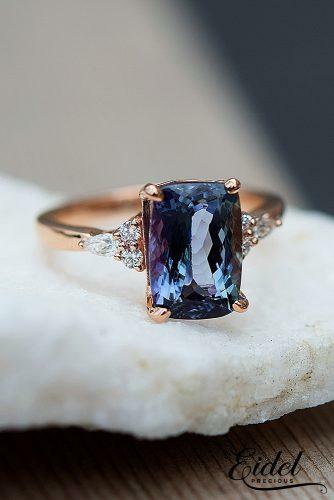 You will fire up her heart with this fantastic gold ring (Photo 3) with amazing solitaire sapphire. 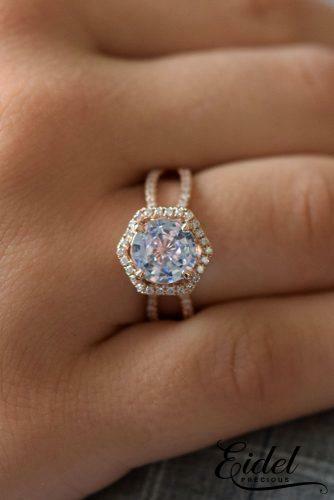 She will fall in love with this unique flower engagement ring (Photo 1) with a light pink diamond. 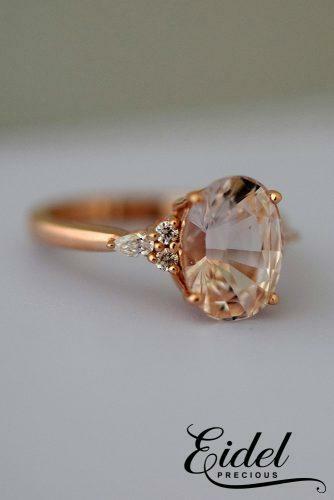 Get her an amazing engagement ring in rose gold (Photo 2) with a breathtaking huge round cut sapphire. 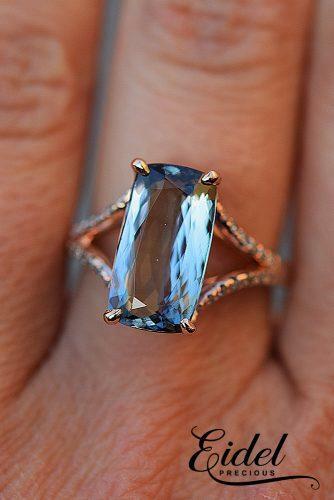 You will make her so happy with this rose gold hexagon ring (Photo 3) with an ice blue sapphire.